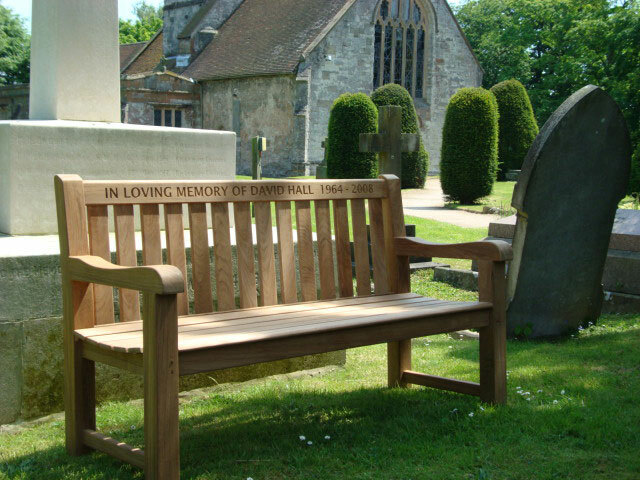 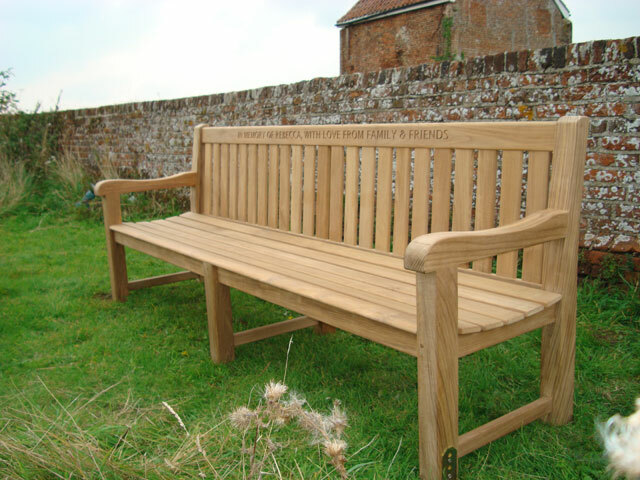 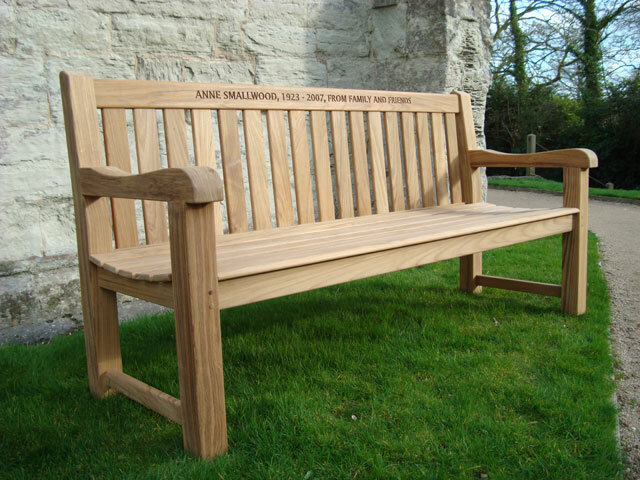 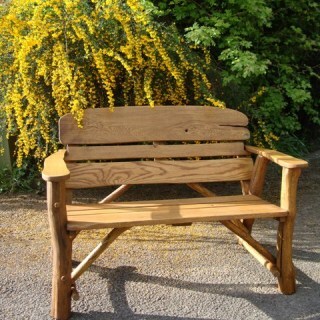 An extra heavy duty teak memorial bench. 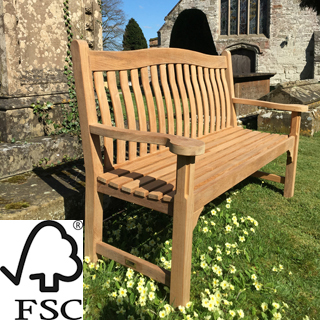 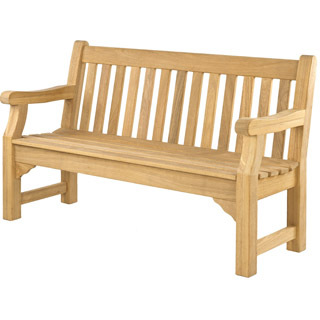 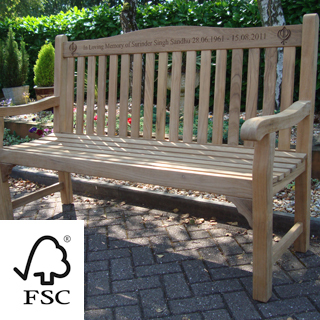 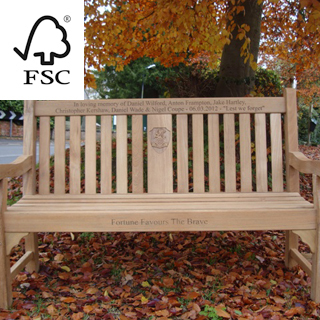 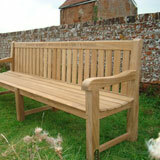 large sections of teak used in all parts of this bench ensure strength and long life. 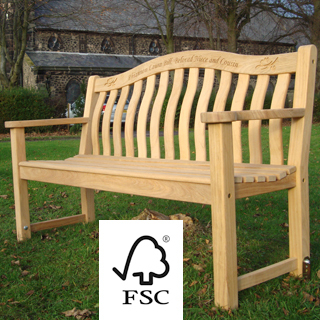 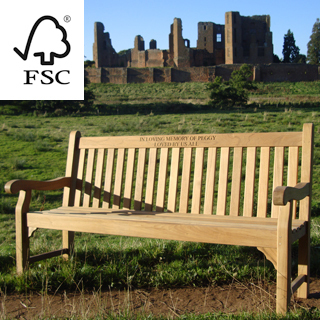 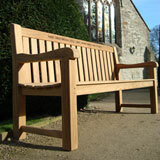 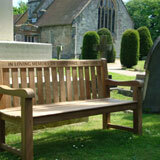 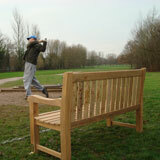 heavy and strong bench perfect for public places such as parks, church yards, cemeteries, bus stops, schools etc.